Drivers need to look beyond the myths on electric cars to see the clear benefits that switching to an EV can bring. Fleets are being urged to play their part in taking action against global warming through adopting greener vehicle policies. 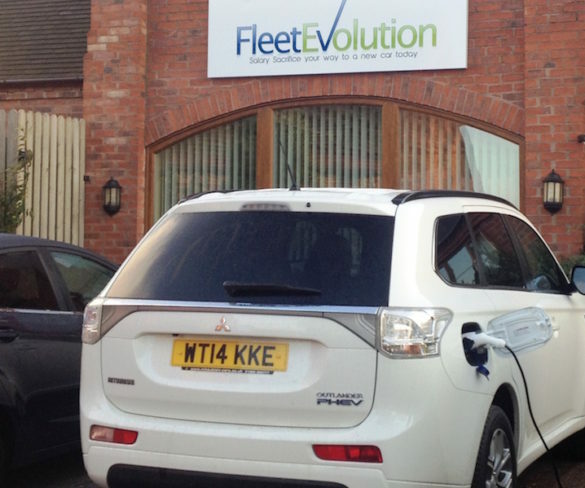 Fleet Evolution is urging more drivers to explore the benefits of electric vehicles as it dispels common myths over their usage. 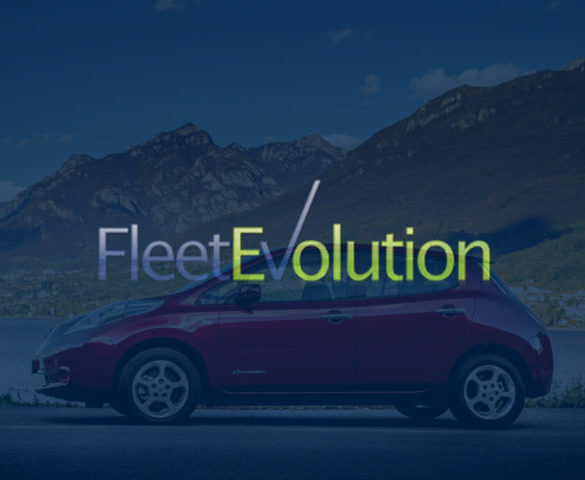 Fleet Evolution is running a series of webinars about the benefits of greening both the fleet and employees’ cars. 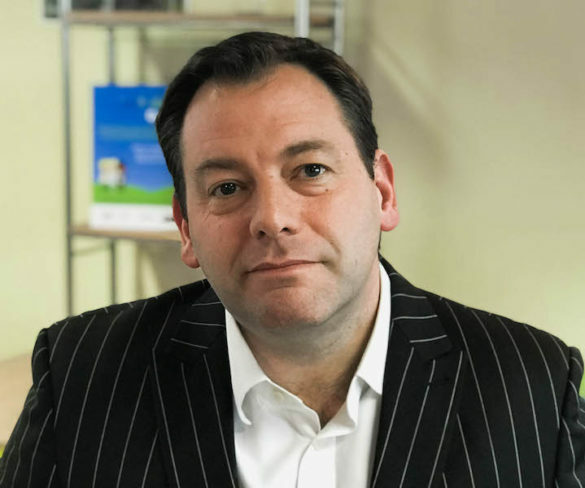 Fleet management and car benefits specialist Fleet Evolution is looking to help new business start-ups and SMEs by providing access to corporate rates. Drivers are being urged to explore electric vehicles or plug-in hybrids to cut fuel costs, tax bills and CO2 emissions on their daily commute. 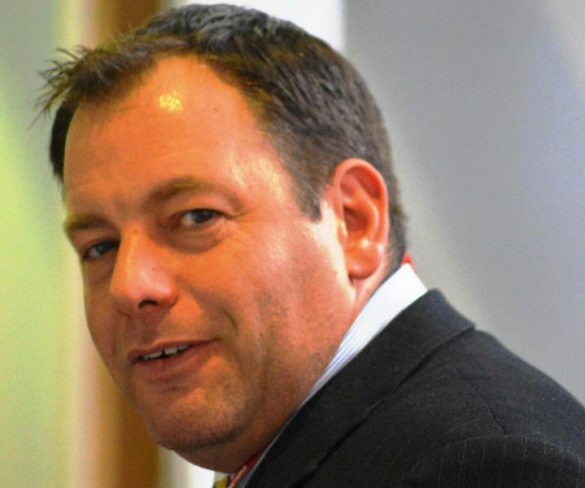 Andrew Leech, managing director of Fleet Evolution, on the future for salary sacrifice. Fleet Evolution is offering free consultancy to small businesses for a limited period to help them navigate through the current maze of confusing legislation surrounding company cars. 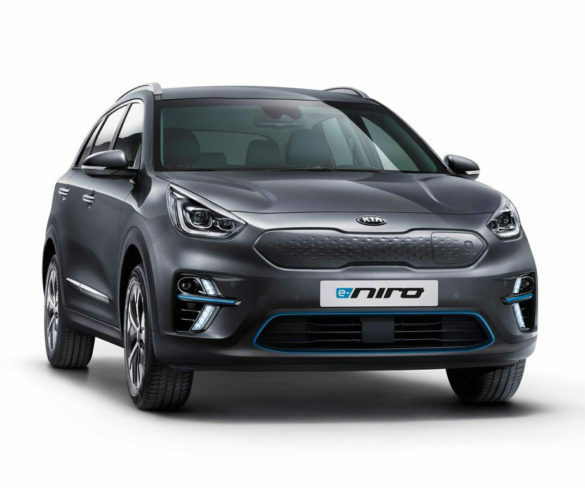 Advantageous company car tax rates on ULEVs should be introduced in this autumn’s Budget for the next tax year, not 2020, to help drive EV sales. Sunderland-based car parts manufacturer Unipres has reported continued popularity for its salary sacrifice scheme as it works to drive carbon emissions reductions. 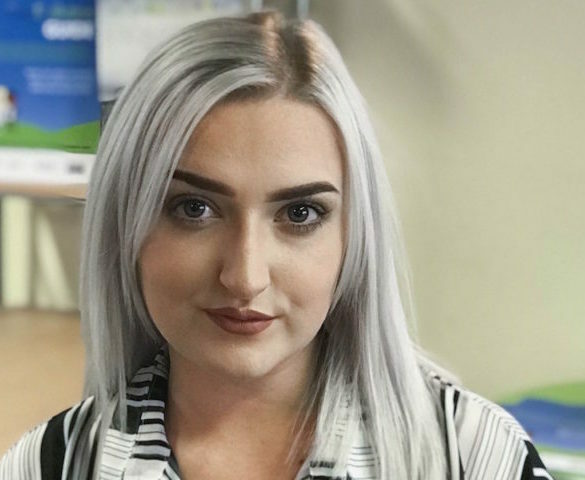 Tamworth-based Fleet Evolution has appointed Chelsea Oak to its engagement team as it looks to promote its business solutions. 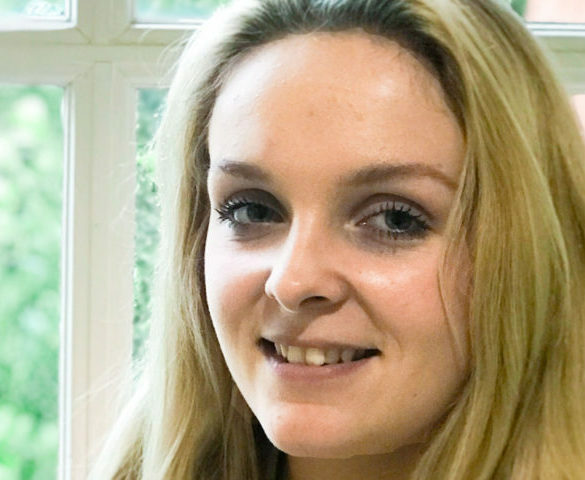 Salary sacrifice and car benefits specialist Fleet Evolution has appointed Jordan Hastelow to drive its future business strategy. 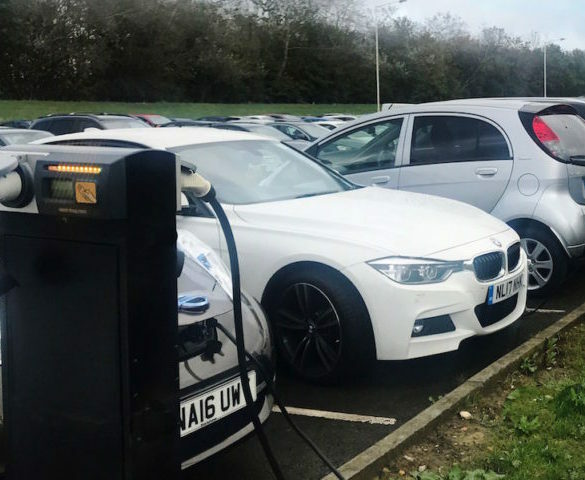 Fleet Evolution is offering a free workplace charger to new customers as it looks to drive uptake of ultra-low emission vehicles (ULEVs). 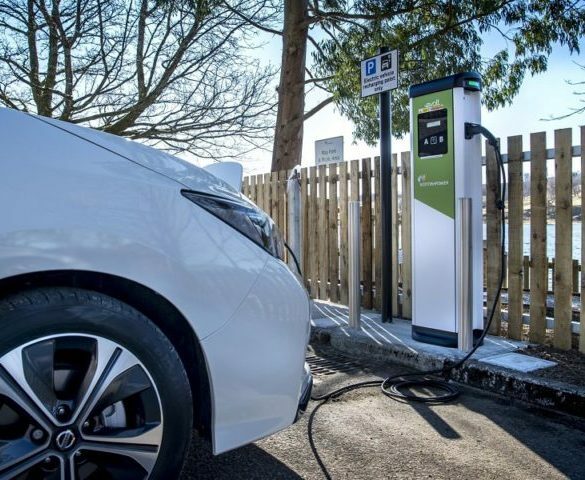 Fleet Evolution, a provider of salary sacrifice cars, is urging businesses to realise the potential savings by choosing electric cars. 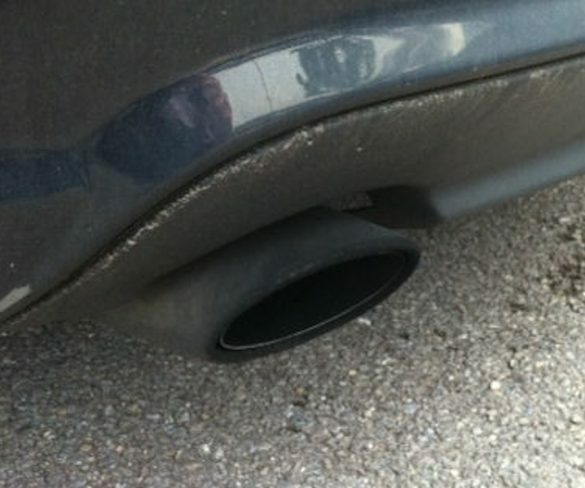 The Government is being urged to revise salary sacrifice and company car tax to incentivise ultra-low emission vehicles as it consults on possible changes.